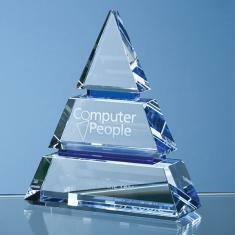 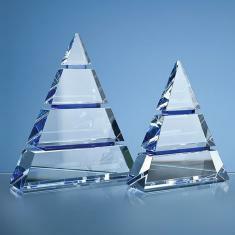 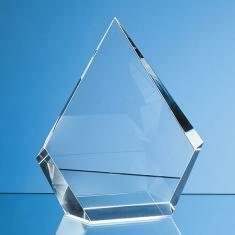 Celebrate recognition or a win with this flawless optical crystal peak award with a frosted star at the base. 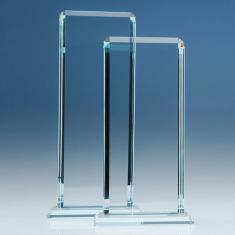 Available in three sizes _ 22cm (shown) 26cm and 30cm it is ideal to use as a standalone presentation recognition or award but also for 1st 2nd and 3rd place achievement whether sporting academic or corporate. 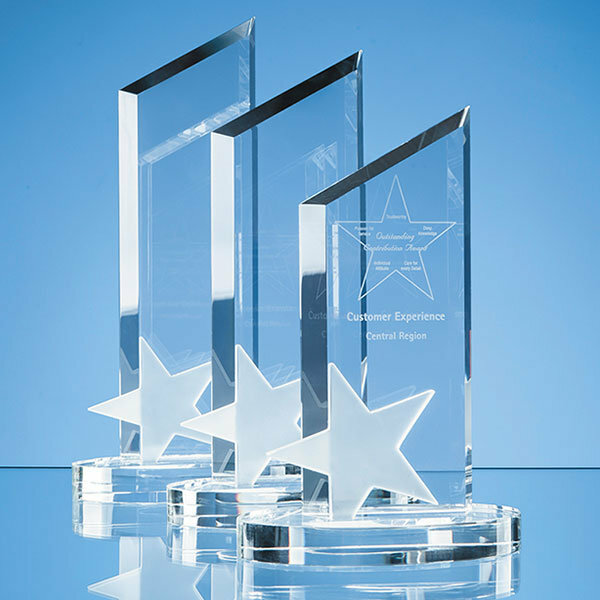 With a generous area to engrave a crest company logo or message it comes in its own foam lined presentation box.